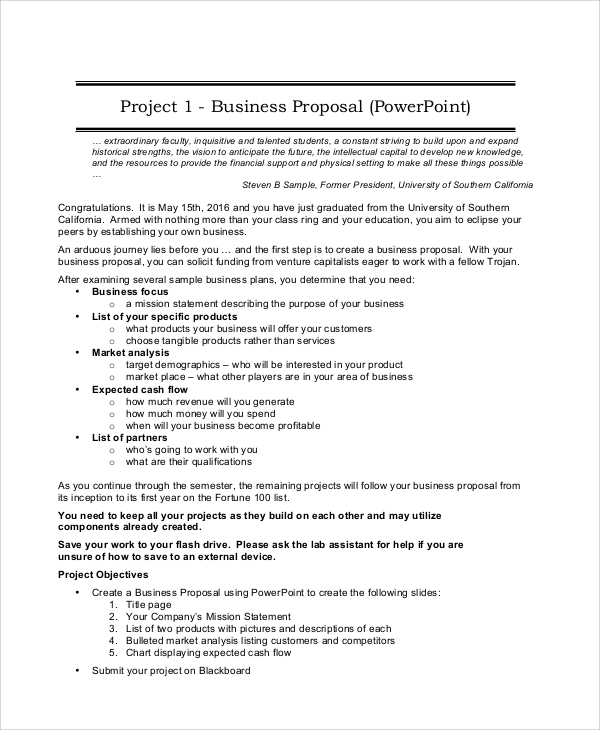 A project proposal is a document used to seek financial assistance to start a project. 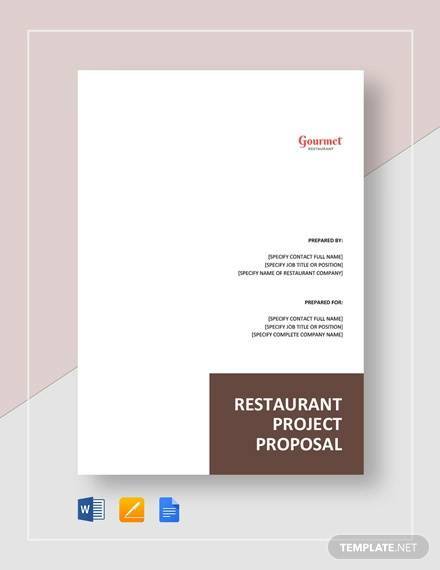 The proposal shows all the plans for the project implementation and how they are organized. It contains information on how the project will benefit the person behind it and how it is expected to be run. 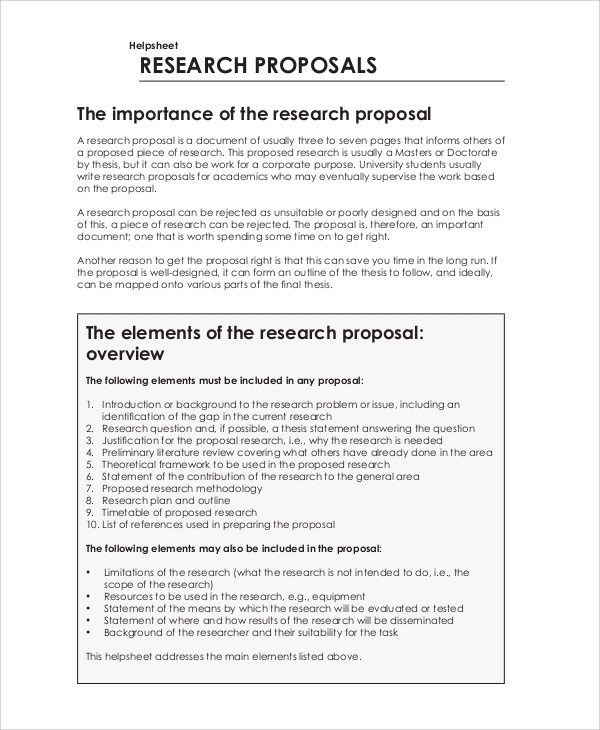 In this article, we have reviewed some of the Research Proposal Samples you can use to create with properly crafted proposals for your project. 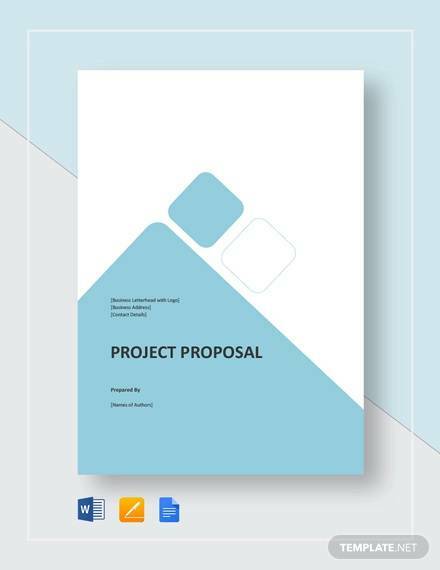 This is a proposal template that is used to show the investor or the head of a certain project, how the project will be managed, the finances it needs and the results expected from the project. 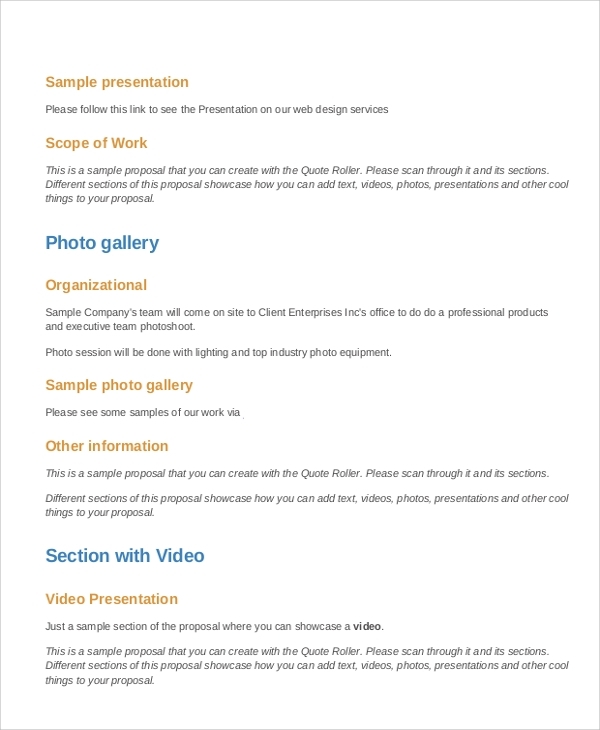 This template is downloadable for free from our website. 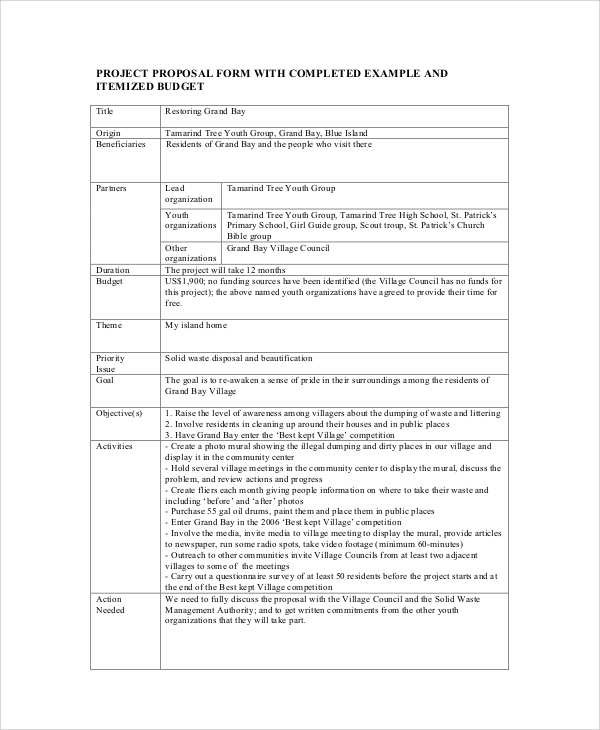 A project proposal form is used to fill all key details about the project. These details include the amount of money the project require, date, names of people supervising the project. 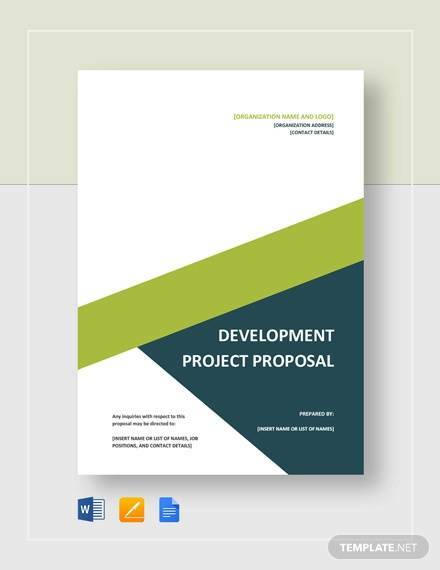 On our website, there are a couple of project proposal form samples available that can be downloaded for free. 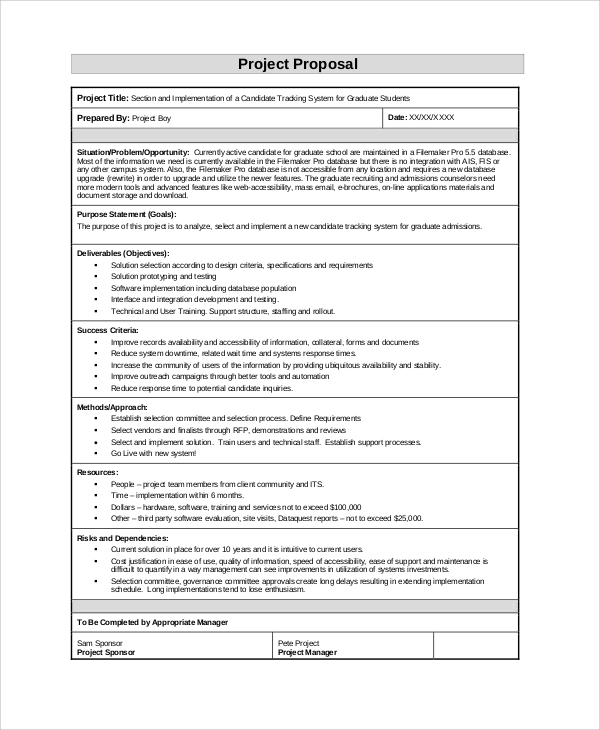 When is a Project Proposal Needed? Sometimes we plan to start projects either to make money or help our communities, but we do not have enough finances to implement the project. In such cases, writing a project proposal will save you a lot of time and money. By writing a project proposal, we can get funding from the investors by showing them how they will benefit from the project and how it will run. 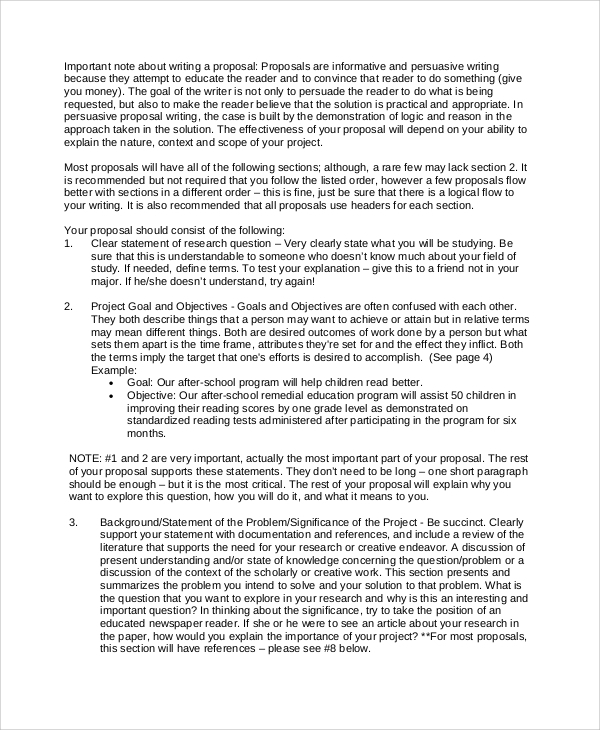 For people who do not know how to come up with a project proposal, there are plenty of them available online. They can download the samples and use them as guidelines. 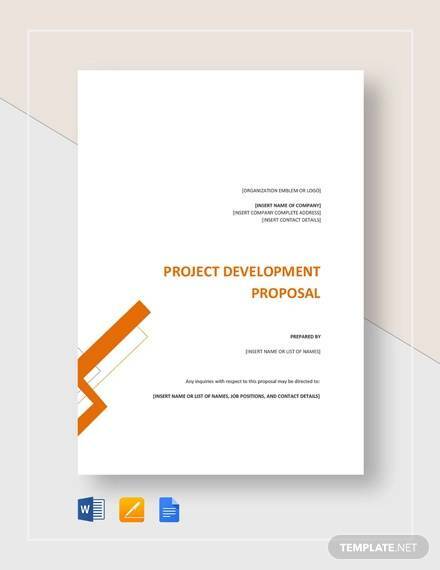 Writing a project proposal has some benefits to the person with the project and also the person the proposal is directed to. In the process of writing a proposal, the writer gets to see the project better while trying to show the investor how the project will benefit them. On the investor side, the project proposal shows them why the project is beneficial to them and why they should invest in it rather than investing their money elsewhere. It shows the investor the period it will take for them to enjoy the fruits of the projects and what conditions makes the investment worth. 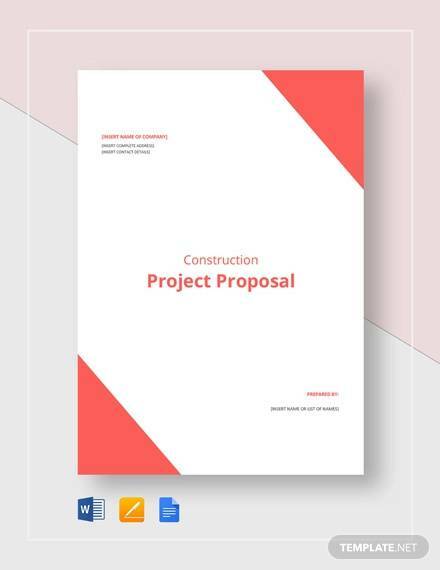 Who needs a Project Proposal? A project proposal is needed by the people who are planning on a project and they don’t have adequate funds to implement the project. In such a case, they can use the proposal to pitch the idea of the project to the investors so that they can get finances to fund the project and have it running. It is used as a request to the investors with an explanation of how they may benefit if they accept the request to fund the project. If you have a project and have no properly crafted project proposal letter, it’s hard to get an investor to fund your project. Using a sample to guide you in writing a project proposal is highly recommended. It helps you in writing a good proposal and assure you of winning the investor and have your project start running. There are several Sample Job Proposal to guide you online and you can download and customize them to suit your needs for a project proposal.